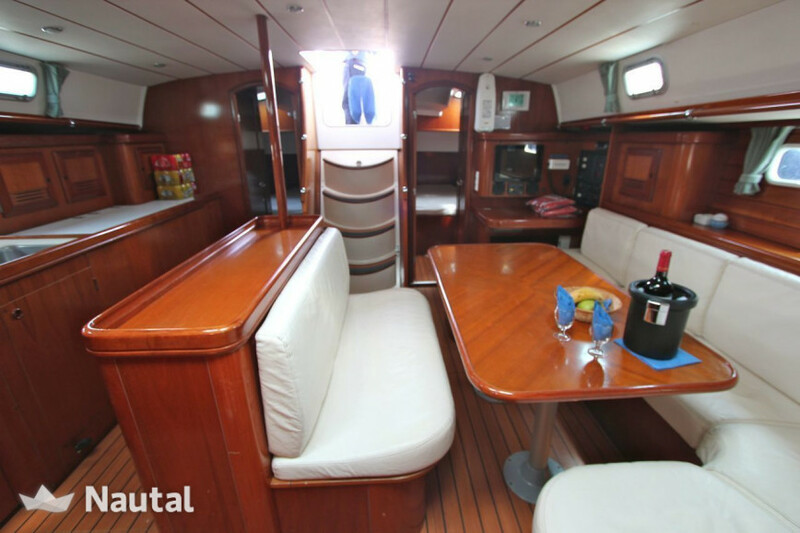 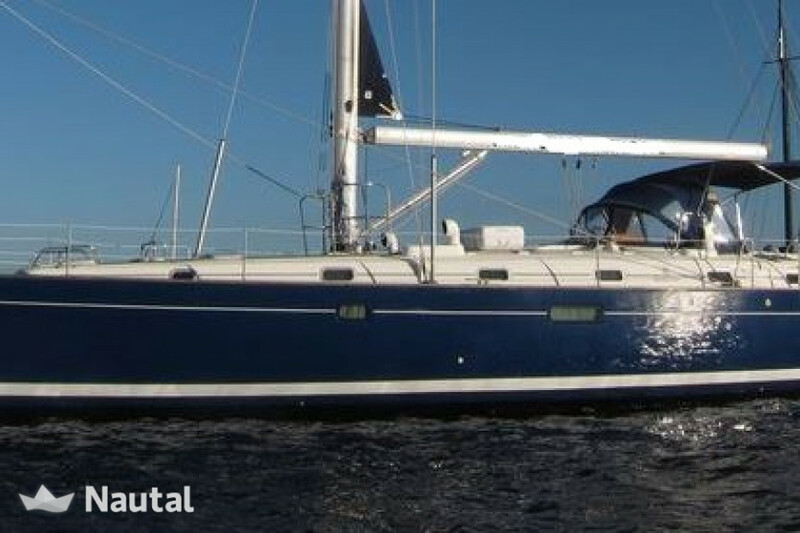 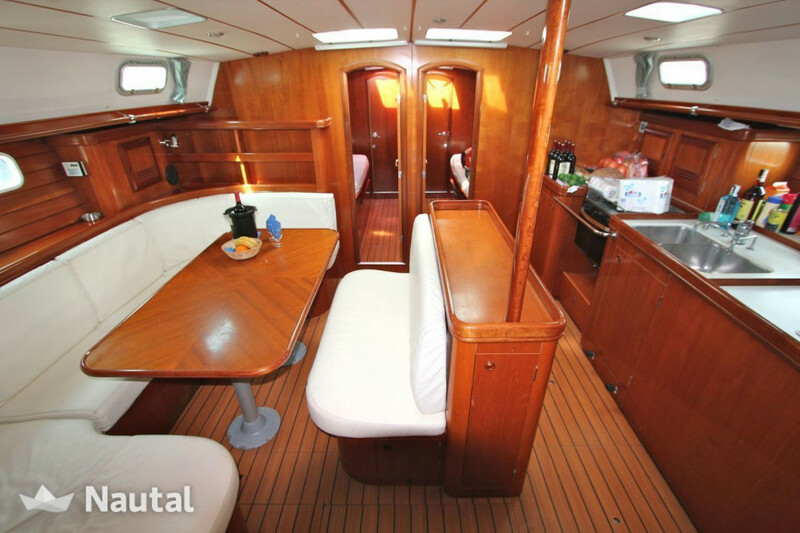 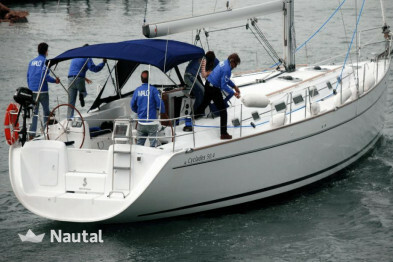 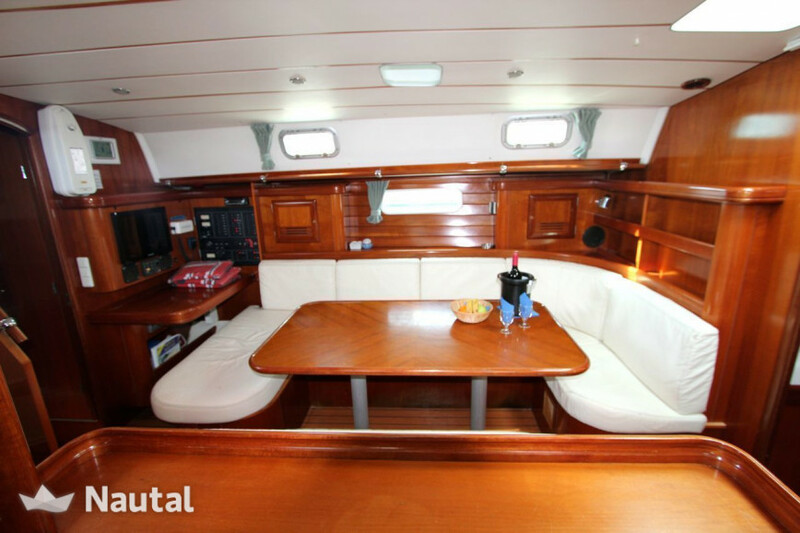 Rent a nice blue hull sailboat ‘Beneteau Oceanis 50″, 5 cabins + 5 toilettes, (up to 12 people, crew included). 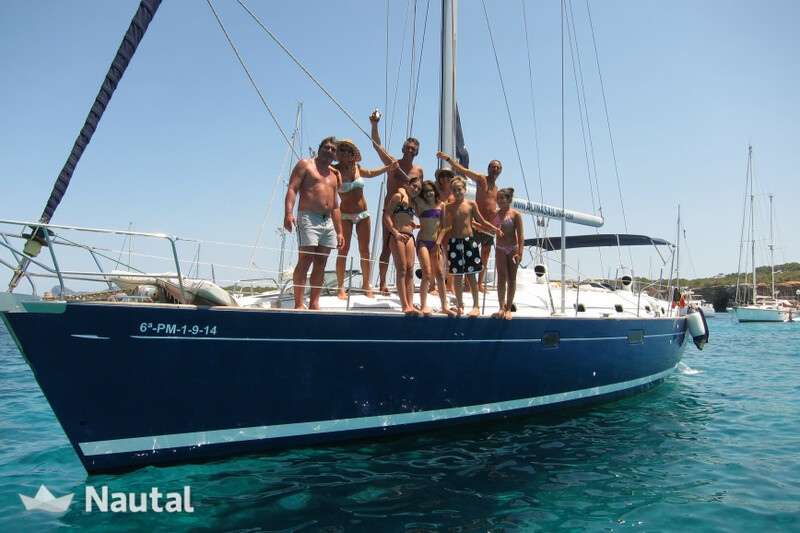 We organize day trips (8 hours) and week tours. 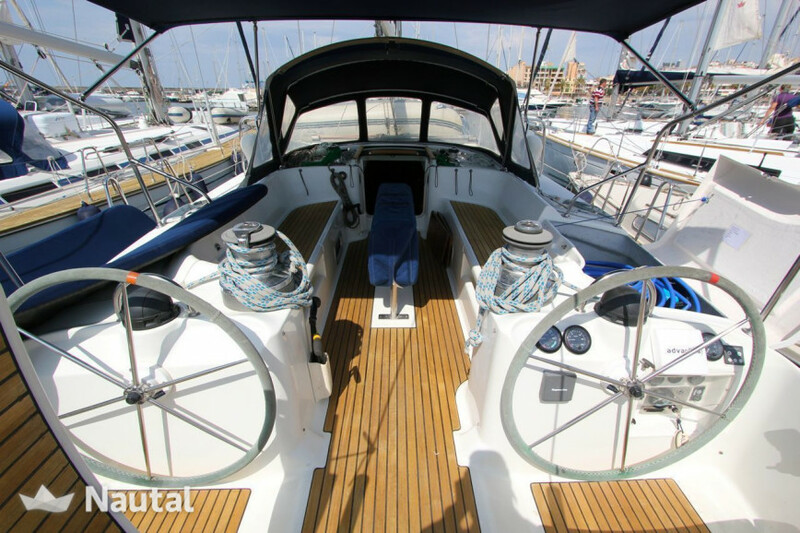 Feel your own experience with our sailboat. 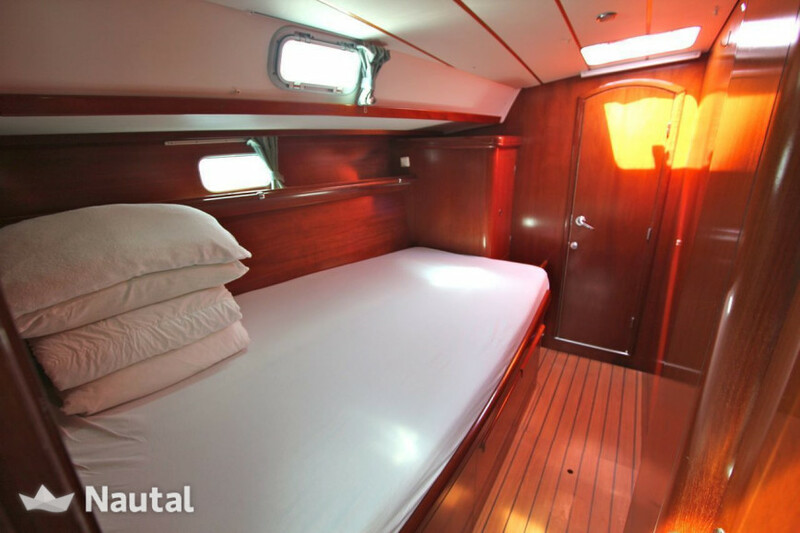 Live an incredible and unforgettable experience aboard. 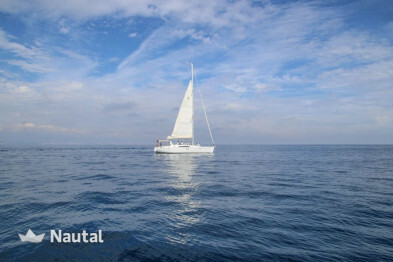 Early booking discount 5.00% for bookings made more than 150 days before charter , for all bookings for more than 7 days of charter (discounts cannot be combined) . 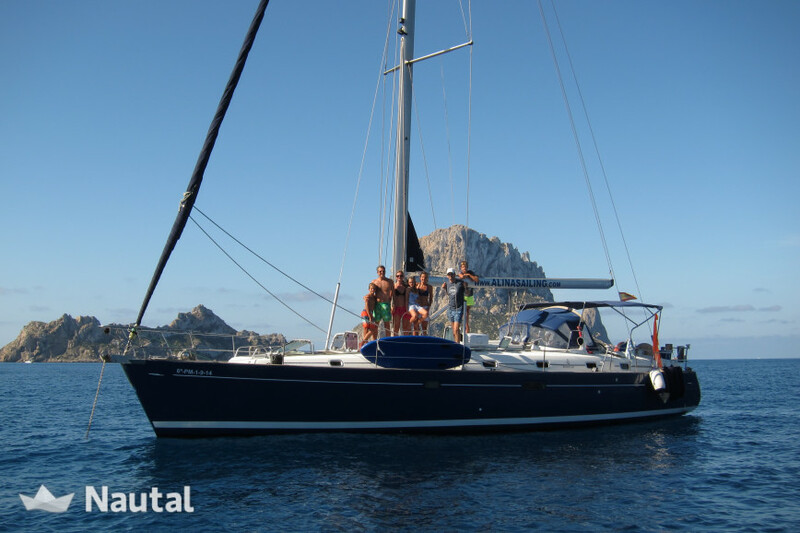 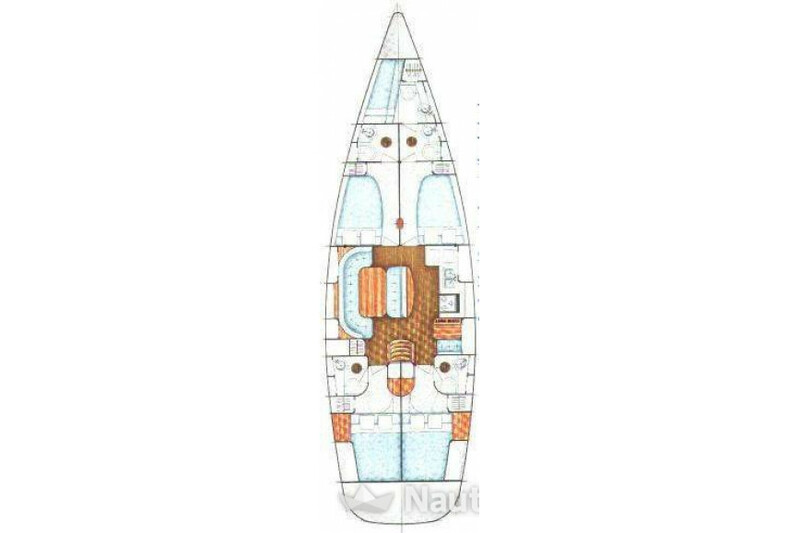 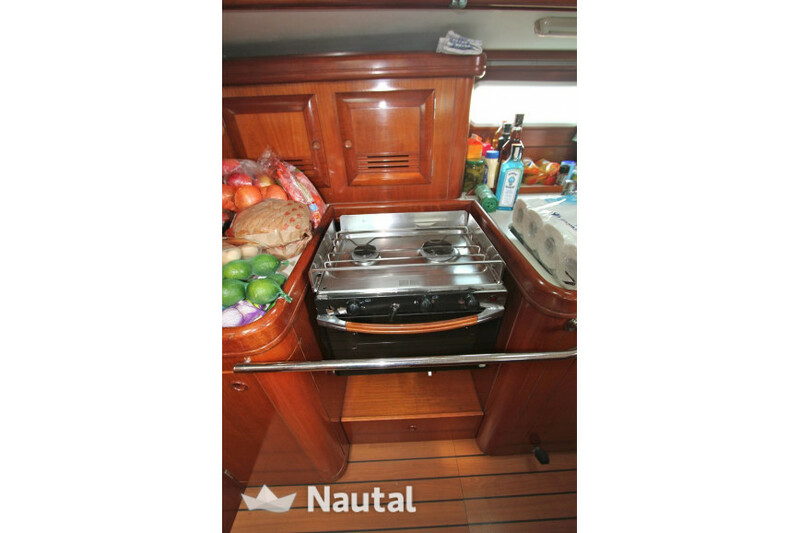 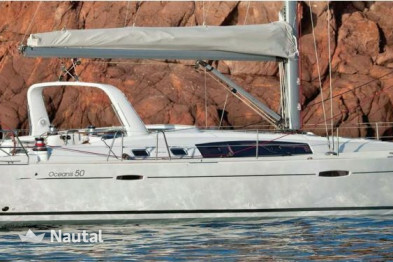 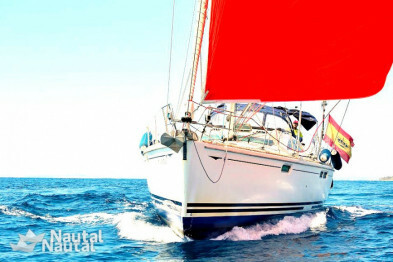 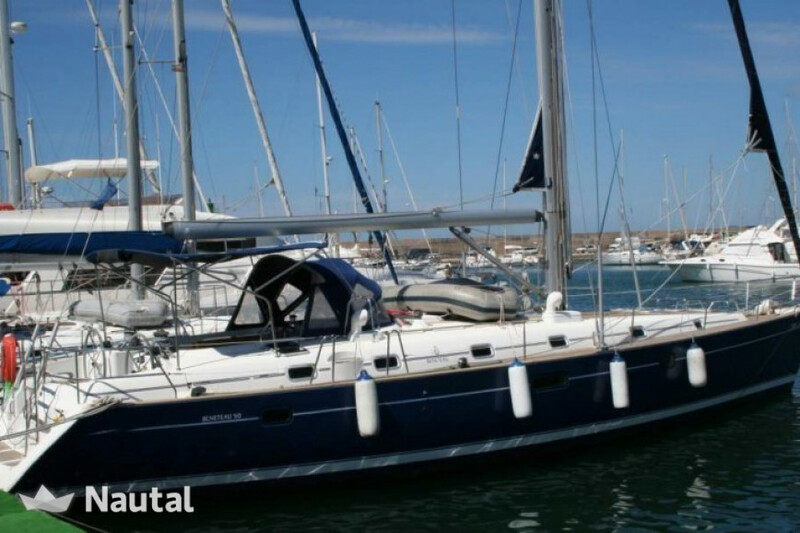 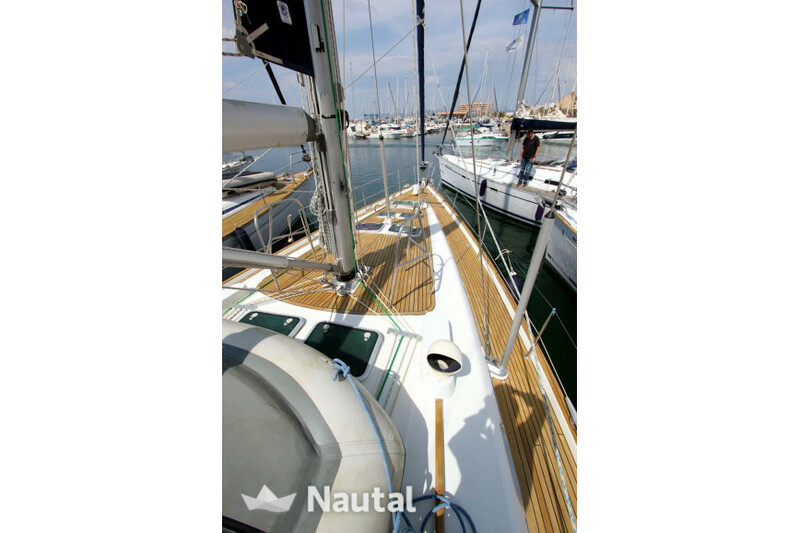 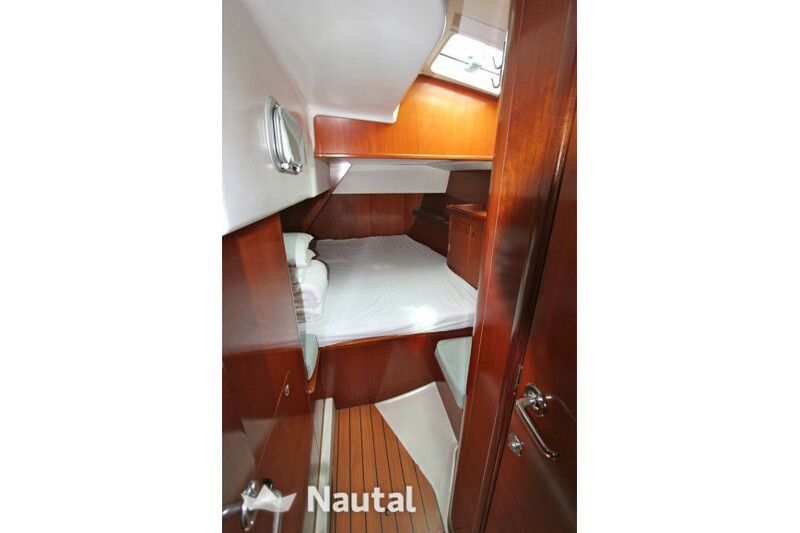 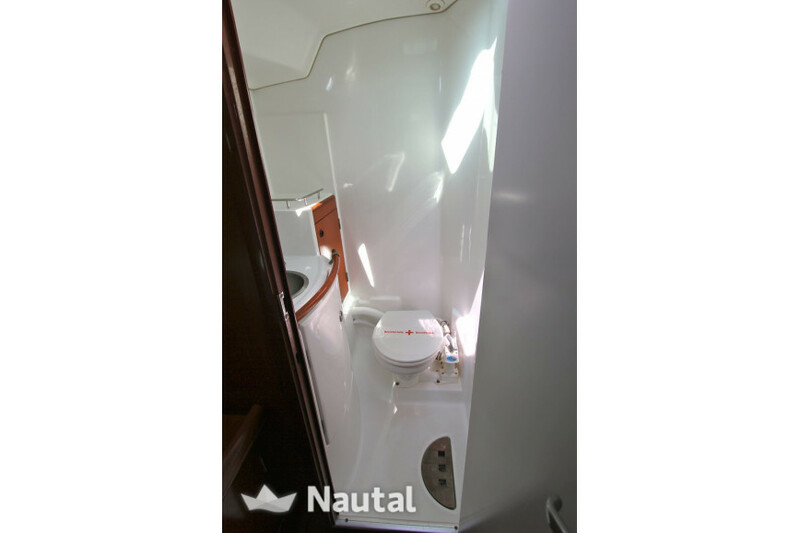 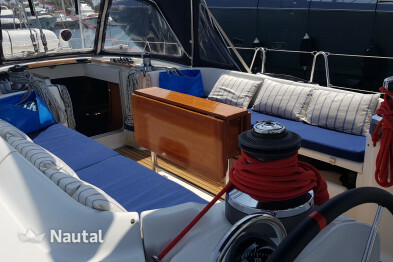 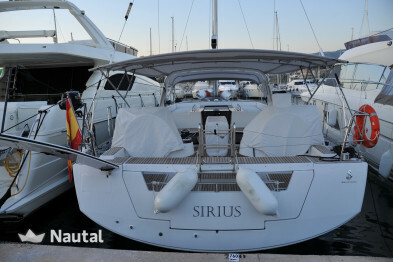 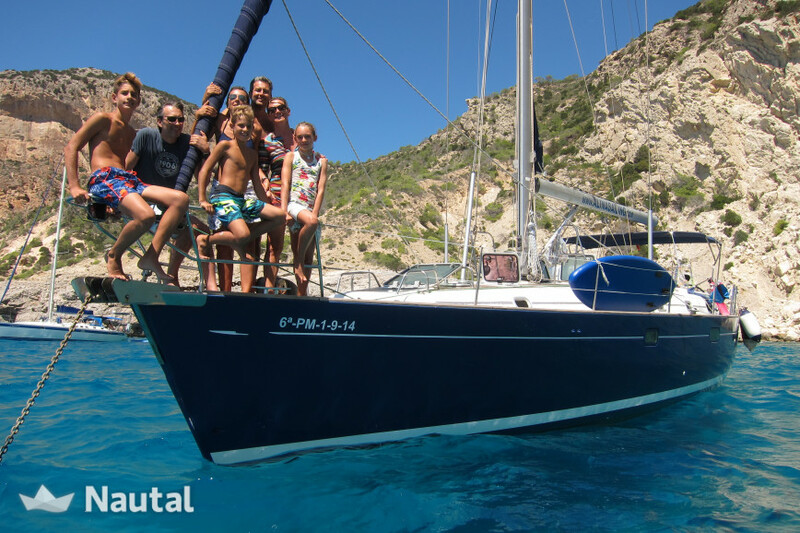 Nautal accredits that Ignacio is an expert in Port de Sant Antoni and will recommend the best sailing routes for you. 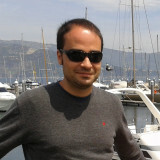 Anything else you would like to tell Ignacio?